In mathematics, a magic square of the children along to show the video. This video is teaching mathematics to children entertained. Children in difficult subjects like math generates interest. This video you will be liked. 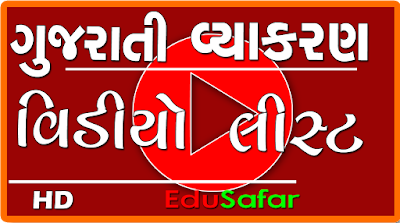 This video is created by Baldev Pari. You can download this video .